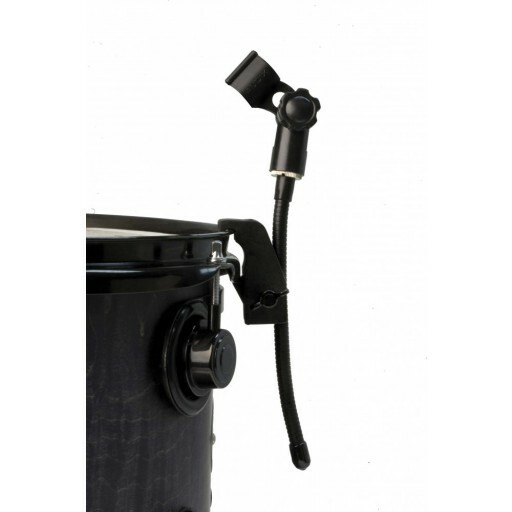 Flexible mini-gooseneck with rim mounted drum clamp. 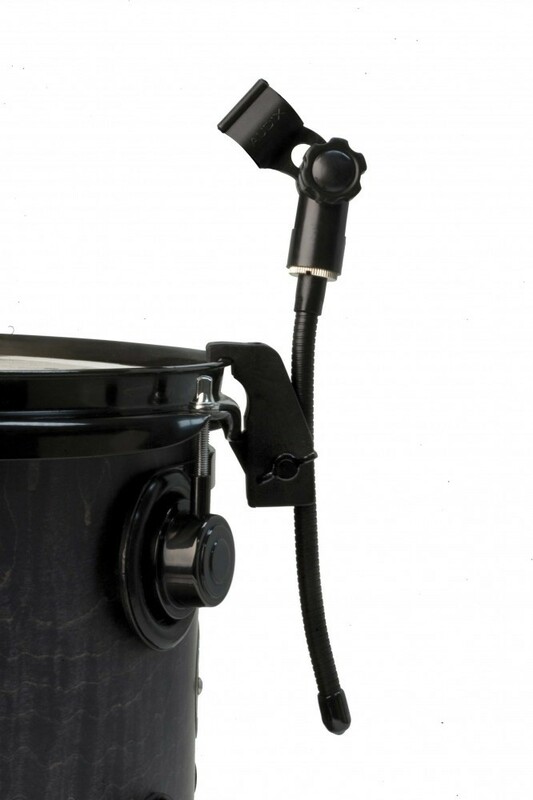 Gooseneck clip designed primarily for use on drums. Works with Audix D series and most other microphones. Infact, it will work with all other mic clips using a 5/8 inch thread.